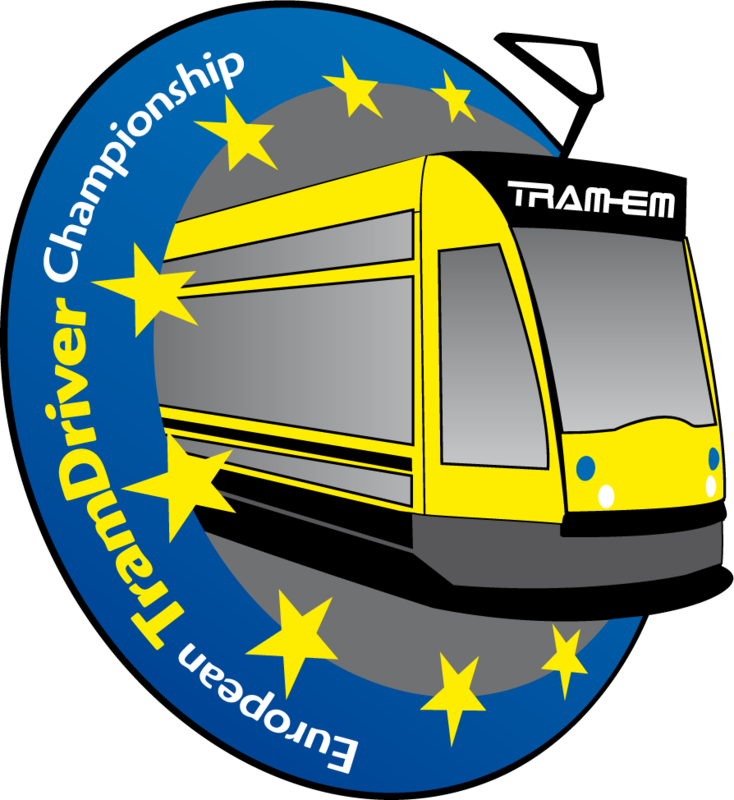 The European Tramdriver Championship becomes a brand in 2014. As the TRAM-EM European Tramdriver Championship, the competition gets an official wording and design. “The official registering is an important condition for the competition`s international development in the future.” said Wieland Stumpf, President at SAM PRODUCTION.